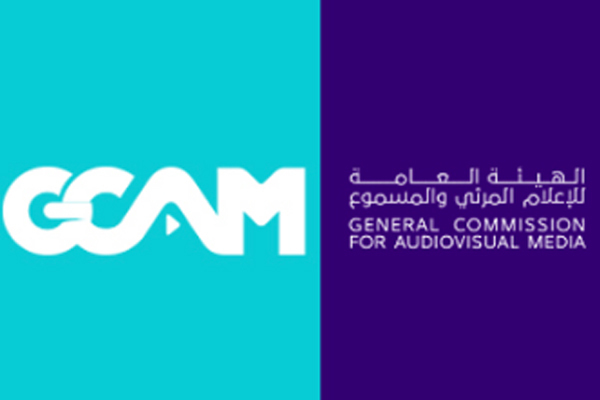 Saudi Arabia's General Authority for Audiovisual Media has awarded the third licence for operating cinema theatres in the kingdom to the Al-Rashed Empire Cinema Consortium. The consortium intends to build 30 cinemas in various cities of the kingdom in the coming three years, a Saudi Gazette report quoting Saudi Press Agency (SPA) said. Dr Awwad Al-Awwad, Minister of Media and chairman of the authority, handed over the licence to the consortium officials.